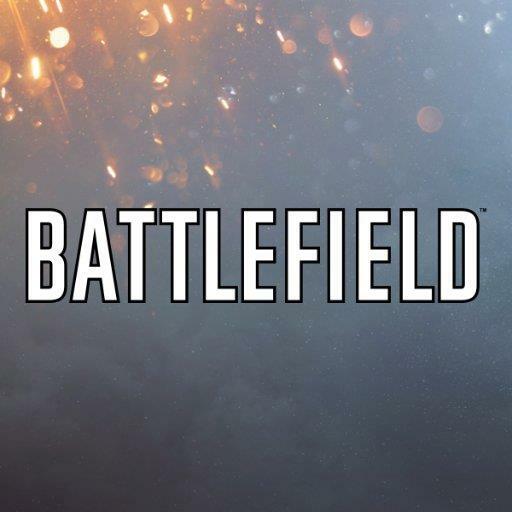 When measuring physical copies alone, Battlefield 1 has already outsold more than Battlefield 4 and Battlefield Hardline did in their first weeks combined. This is another piece of evidence to add to the pile of "listen to the audience, it works!" These numbers are coming from Chart-Track, so they are only measuring physical copies--an important distinction to be made in 2016. In fact, so important is that distinction, that it gives on pause to wonder why digital sales have not been added to these stats. Surely a large number of people buy games digitally now that it's so easy. In any case, it's good to see a company being rewarded for taking a risk, and above all, making an incredibly fun game.